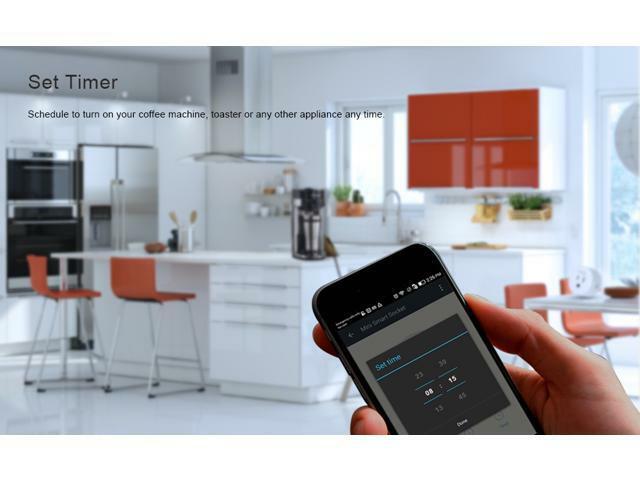 Works with Alexa Echo frees your hand without using your phone.Voice setting counting down time for your cooking. 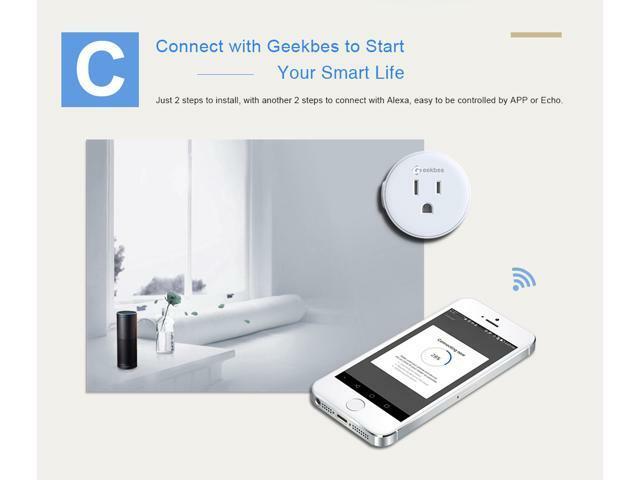 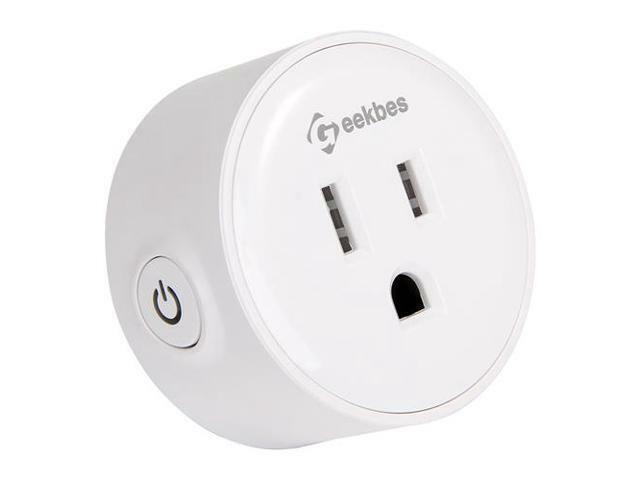 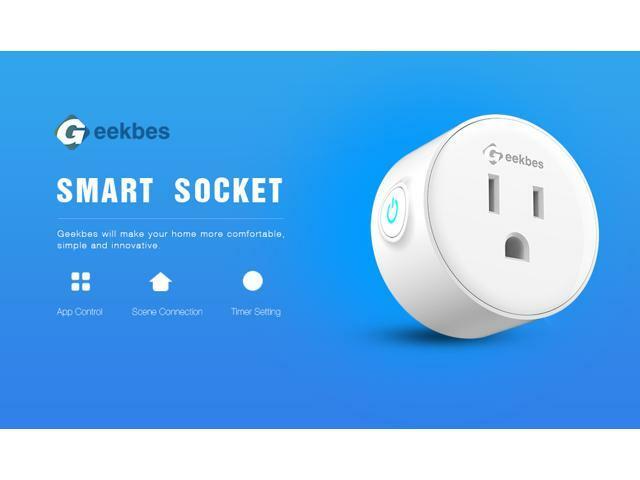 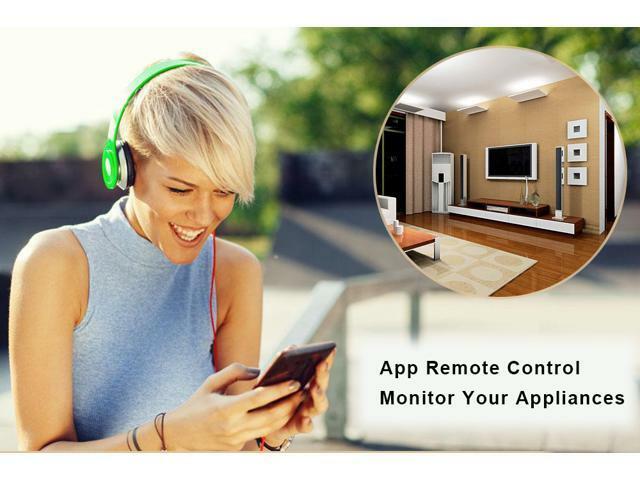 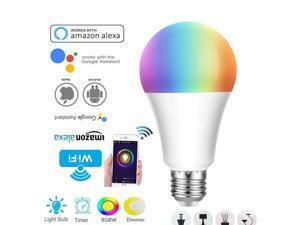 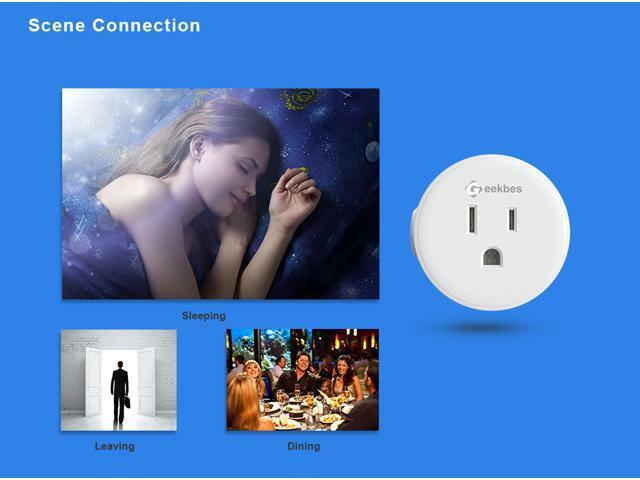 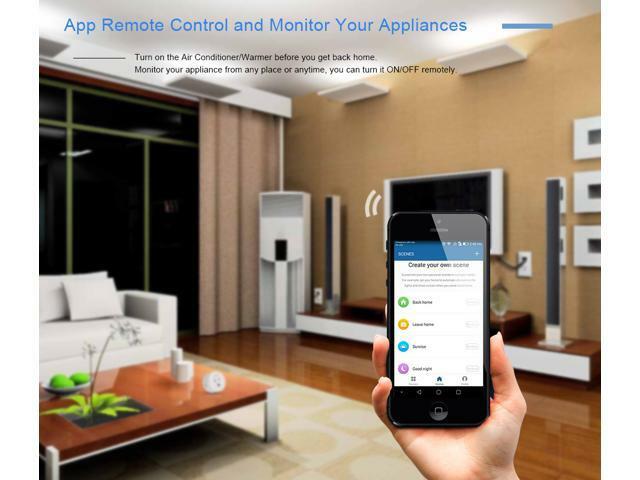 No hub or subscription required.Plug in the mini smart plug, download the free app.Control your lights and appliances from your smart phone or tablet. 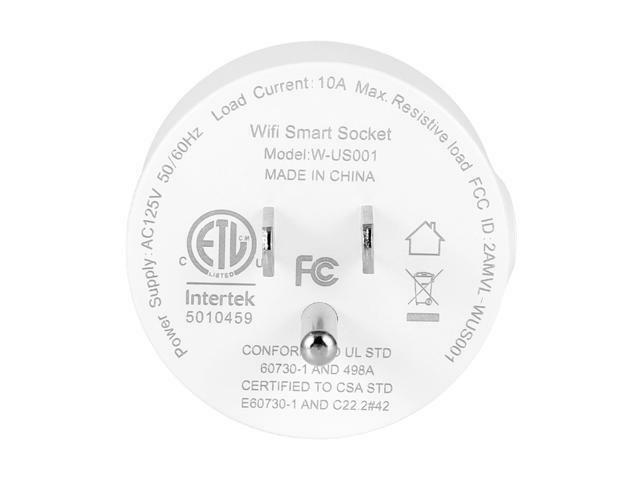 Do not take up space, much easier than finding each lamp's on/off switch on a cord behind a piece of furniture.A very good device for automating a light switch.